Hi babes!!! I asked you all a while back if you’d rather me continue my monthly faves, or just throw together a ‘products I’m loving right now’ post here and there. Well, you all voted for the latter, so here we go! The products featured above are some of the products and items that I can’t get enough lately. 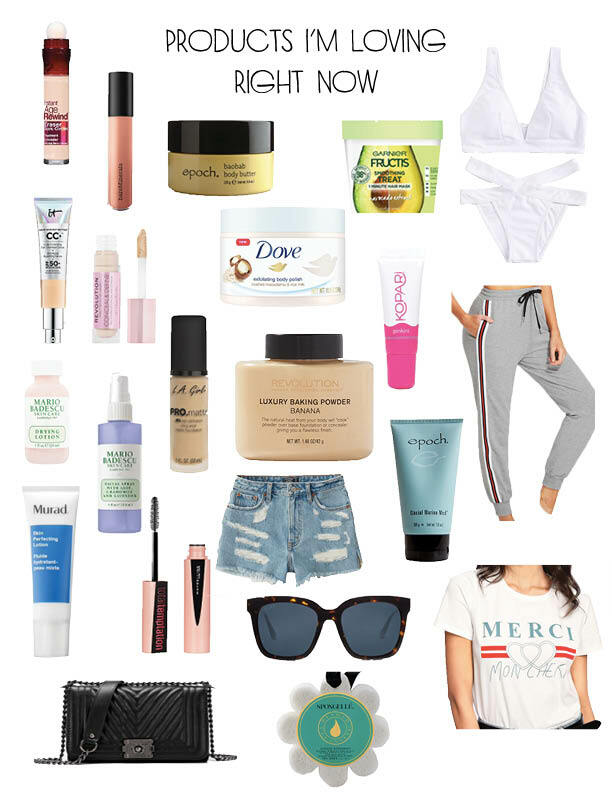 From skincare to body products to makeup to clothes and accessories, the above are my hot items for the moment!! If you have any specific questions about the products above, drop a comment below and I’ll answer them all!! 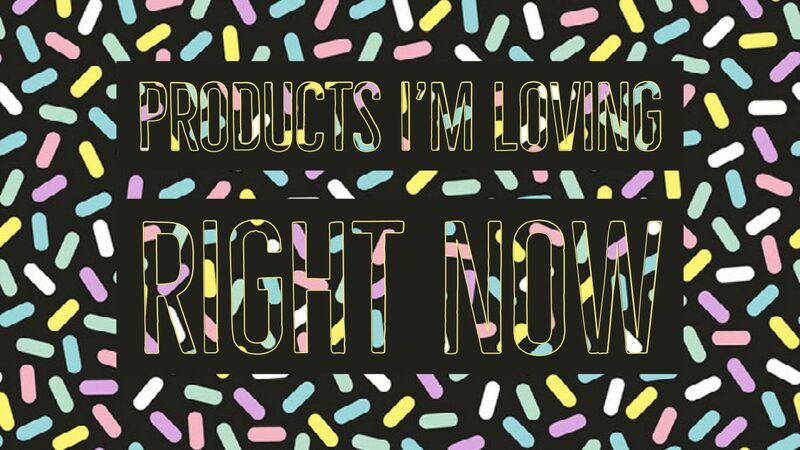 I love all of these products and I can’t imagine life without them now. I hope you find one to try that you love as well! Previous Post The Greatest, Most Inspiring Weekend Of My Life + Why You Need To Be A Part Of The SC Sisterhood!